CICO is daily checking in with an adult at school using a goal sheet. Teachers provide feedback on the sheet throughout the day, students check out at the end of the day with an adult, and the student takes the sheet home to be signed, returning it the following morning at check in. 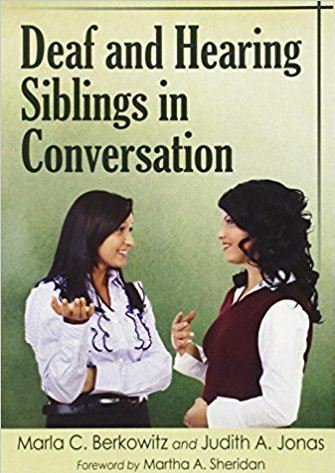 When a student is completing little to no work, not doing homework, not participating, has emotional issues, attention or impulsivity issues, poor organization, is exhibiting behavioral problems, or demonstrates low motivation and effort. But did you know that it can be used at home in a less formal way? A parent can check a student out at the end of a school day or before bed to go over how his/her day was and to discuss what could have been done differently for the child to have had a better day, and to provide encouragement to try again tomorrow! Click here for templates and more examples, or contact ISRC for more information. 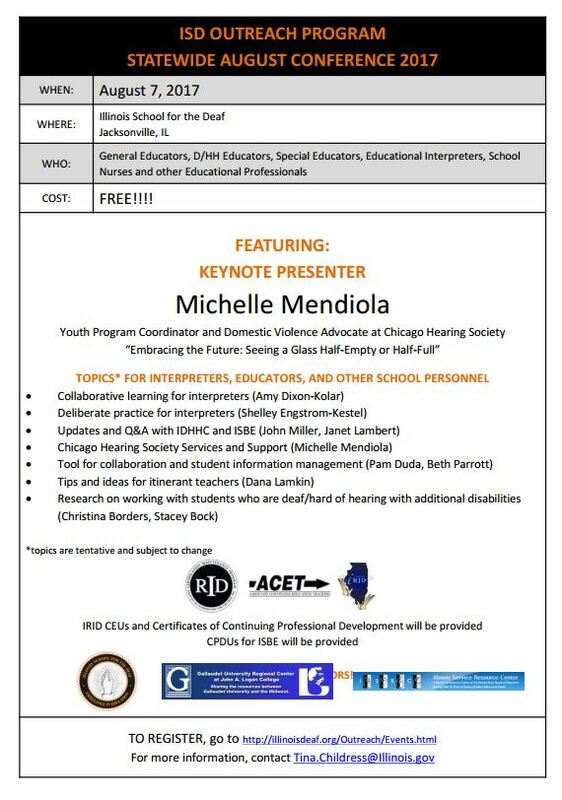 The Illinois School for the Deaf Statewide Conference will be August 7, 2017 in Jacksonville, IL featuring keynote speaker Michelle Mendiola, Youth Program Coordinator and Domestic Violence Advocate at Chicago Hearing Society. This event is FREE! 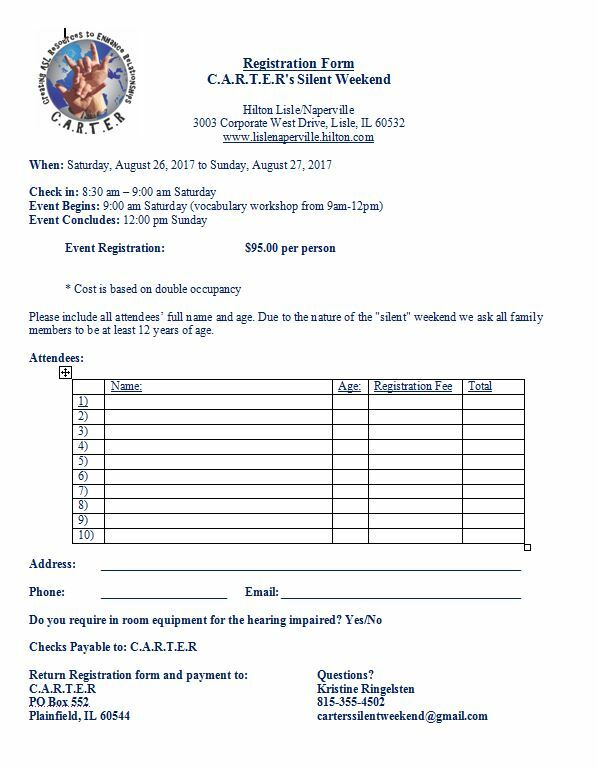 Click on the flyer for more details. Click the flier for more details. 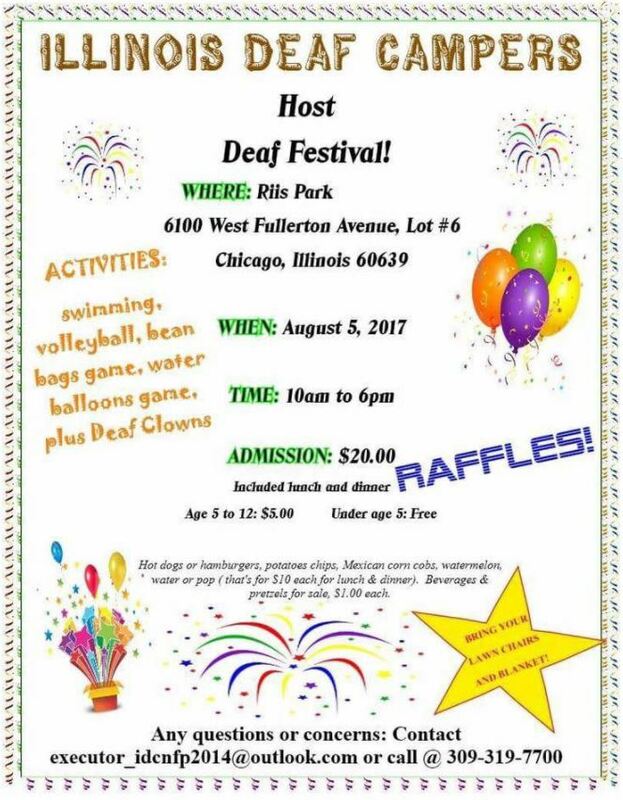 Illinois Association of the Deaf is seeking individuals who would be interested in getting involved with one of their committees. 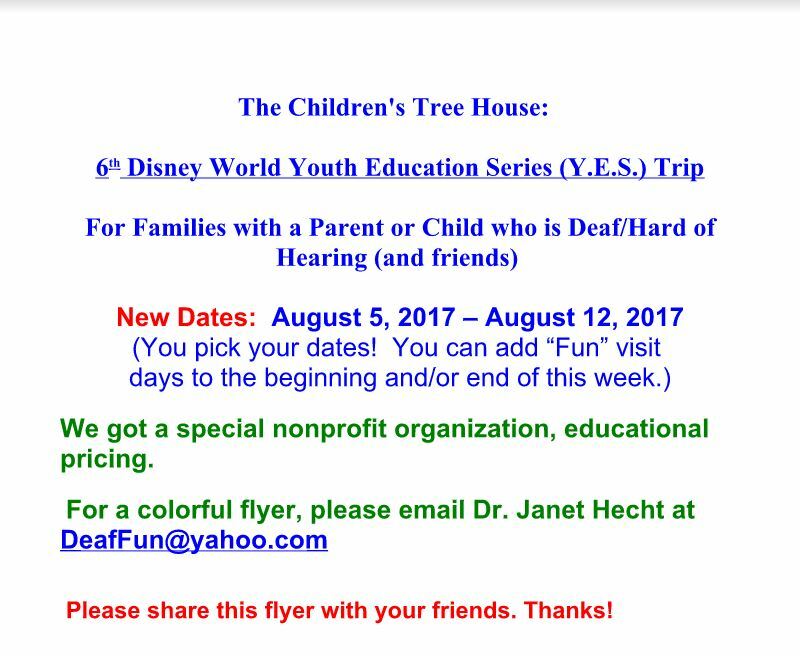 Both Jr. IAD/Deaf Youth and Education Strategy Team need volunteers. 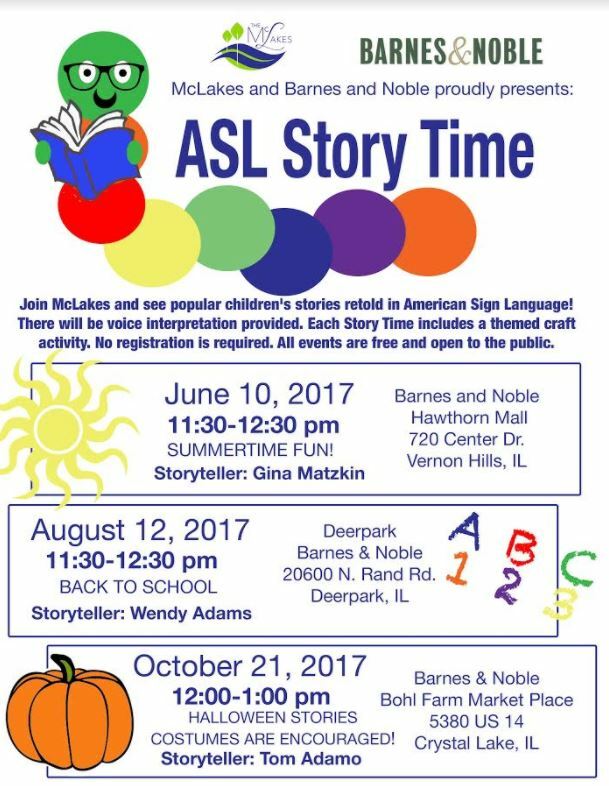 FREE music and art classes for blind and visually impaired children ages 2 -6. Children will play instruments, sing, move, create, and learn with fun, hands-on activities. Healthy snacks offered. 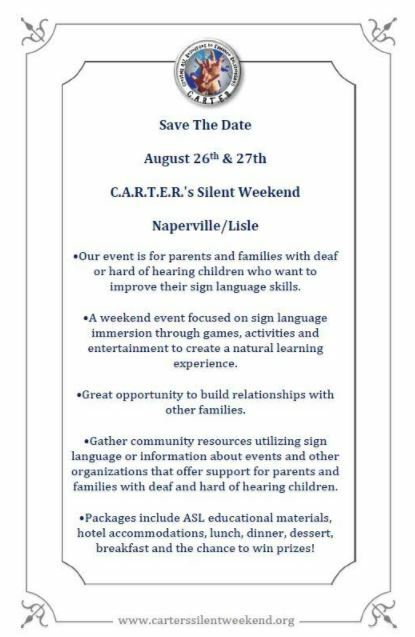 Classes will be led by Rebecca McLane, early childhood teacher with over 25 years of experience, and Bill Gree, Blind Association's Youth Program Manager. Camila Chiriboga, a graduate of the Parsons School of Design, has created a clothing line for visually impaired consumers. Read about her achievement by clicking here. 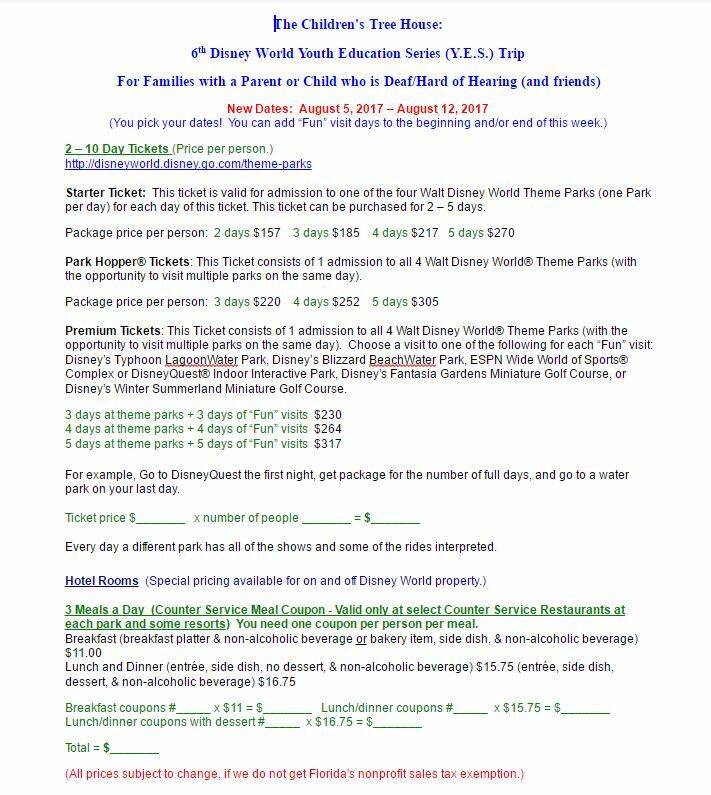 For postcards, rules, and more information, contact Bill Green at 312-236-0808 or e-mail [email protected]. 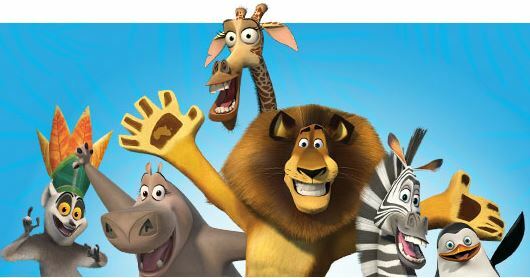 The Chicago Shakespeare Theatre will offer an audio-described, ASL interpreted performance of Madagascar on August 20. Touch-tour begins at 9:30 AM; performance at 11:00 AM. 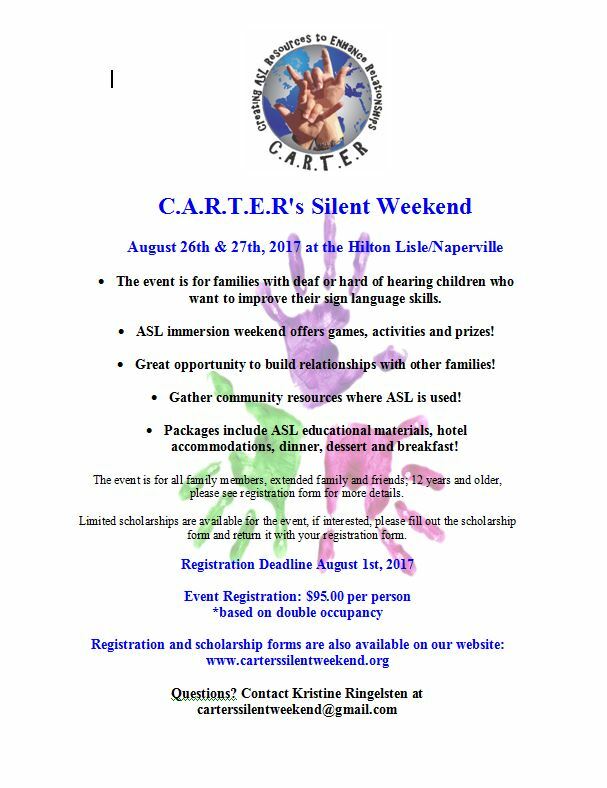 For more information, contact Bill Green of the Blind Service Association at [email protected] or 312-236-0808. 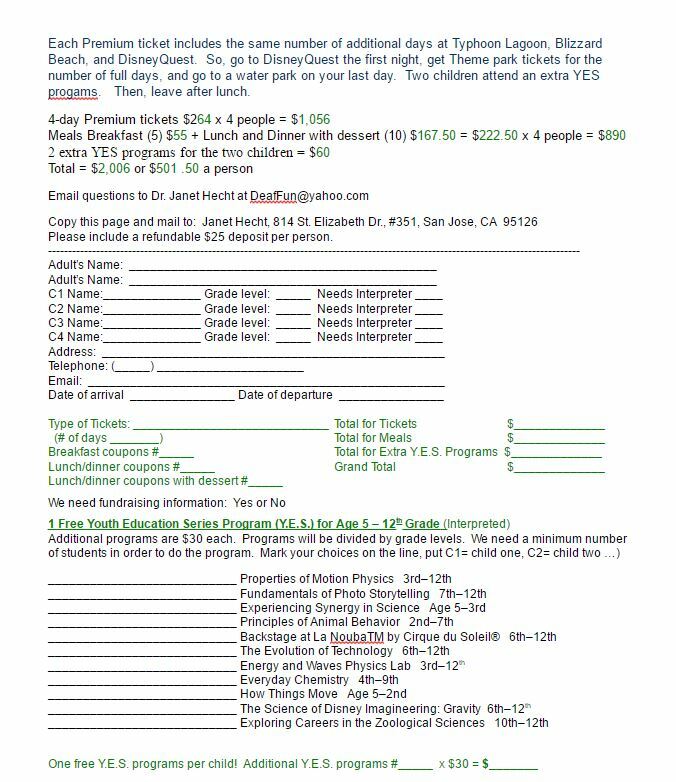 Click here to purchase tickets discounted for blind or visually impaired individuals and their families. Disability affects the whole family. 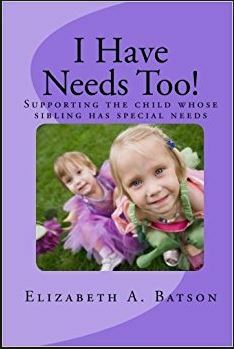 The ISRC library has several books to support children who have siblings with special needs. 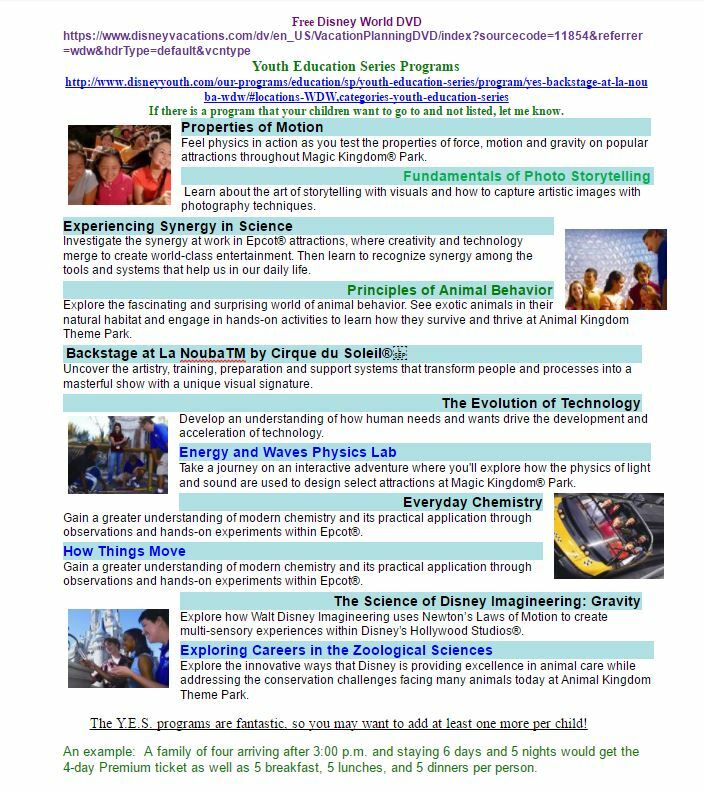 These are two examples of the resources the ISRC can provide. Explore the catalog for more! Contact [email protected] to request either of these items or any other resource in the ISRC library.